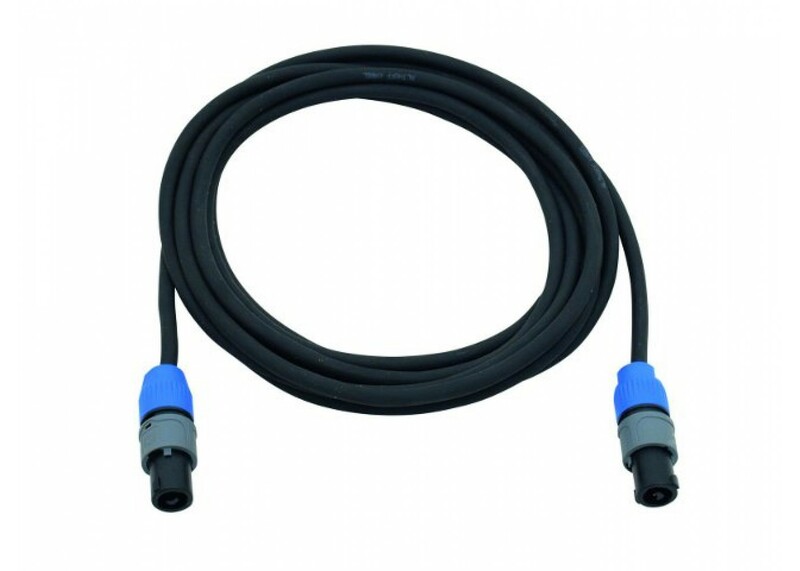 The EXO Cable 25 Foot 14 Guage Heavy Duty Speaker Cable is offered at an exceptional value. 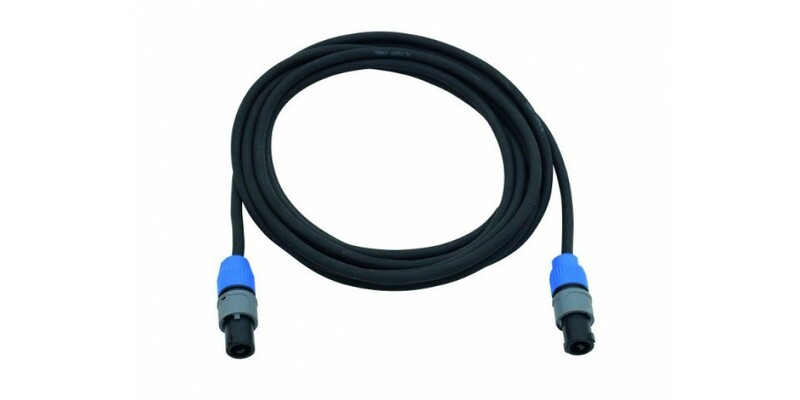 This version of the cable comes with Neutrik Speakon to Neutrik Speakon Connectors. By importing these directly and skipping all middle points of distribution, we can offer a high quality cable at an affordable price. World Music Supply buys thousands of these at a time in order to bring incredible savings to you.